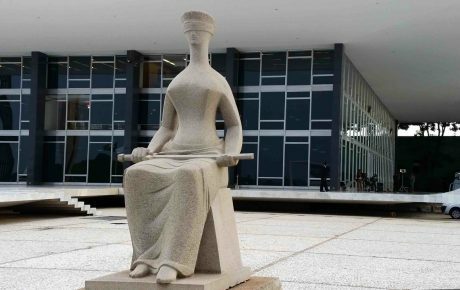 In the first half of 2018, the Brazilian Supreme Court has already tried over 64,000 cases – with over 41,300 others still pending. If that sounds excessive, it is. But the number is much smaller than it used to be: midway through 2010, Brazil’s 11 Justices had 121,000 cases in front of them. To speed up the daily work of the Supreme Court, Justices work in two small groups called “panels.” These panels, each made up of five justices (the Chief Justice doesn’t take part in either), rule on specific cases that don’t require a decision from all members of the court. One of these panels has become known as the “Garden of Eden,” due to its propensity for ruling in favor of defendants. Last week, the “garden” did what it does best and made the lives of politicians targeted by law enforcement a little easier. The panel blocked a criminal action against a congressman of the center-right Brazilian Social Democracy Party, denied an arrest order for a money launderer who works for the center-right Brazilian Democratic Movement party, rejected evidence from a raid at the apartment of a left-wing Workers’ Party senator, and, in the most controversial decision, the panel released José Dirceu from jail, a former Chief of Staff with multiple corruption convictions on his rap sheet. 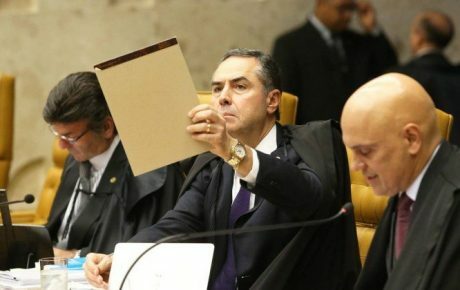 These decisions by the “Garden of Eden” are the product of three justices who control the panel’s majority: Gilmar Mendes, Dias Toffoli, and Ricardo Lewandowski. They are harsh critics of Operation Car Wash – the biggest anti-corruption investigation in Brazilian history. For the trio, the operation is excessive and violates the civil rights of defendants. They are against plea bargain agreements and the incarceration of convicted felons after a confirmed conviction by a court of appeals but before a Supreme Court ruling. These principles are the pillars that allowed Operation Car Wash to grow so strong and put so many white-collar criminals in jail. Let’s analyze the last emblematic case analyzed by the “Garden of Eden,” the one involving José Dirceu. Mr. Dirceu is a former leader of the Workers’ Party who has fallen in disgrace after being convicted in 2012 for orchestrating a system of bribes to congressmen in order to ensure a parliamentary majority during the first term of former President Luiz Inácio Lula da Silva. Since then, he has served time in prison and was found guilty of corruption for other cases – being reincarcerated in May. That is, until Justice Dias Toffoli stepped in. He – like Mr. Mendes and Mr. Lewandowski – believed that the defendant should be released as he still awaits an appeal that could lower his sentence. The problem is that this interpretation could be applied to every single case when there is an appeal – and that goes against the court’s own precedent. Since 2016, the Supreme Court has allowed imprisonment to be enforced after a conviction by a court of appeals. If defendants call one of the Supreme Court panels the “Garden of Eden,” its counterpart has the particularly unfortunate nickname of the “gas chamber,” as its majority is consolidated around the idea that Operation Car Wash doesn’t violate civil rights and should be protected by the court. That turns the Supreme Court into a schizophrenic lottery, where defendants’ fortunes depend on sheer luck – to which panel their case is assigned – rather than on the rule of law. If the main duty of the highest court in the land is to preserve the Constitution, it is debatable whether it is succeeding in doing so. And it is not only the differences in viewpoints between the panels that creates this legal insecurity. Justices are not even consistent to their own previous decisions. Justice Gilmar Mendes, for example, was in favor of enforcing sentences before a Supreme Court decision. Now, he is in the opposite camp. Mr. Mendes’s critics point out that his change of heart came after several friends of his checked into Brazil’s penitentiaries. Such inconsistencies have become the rule rather than the exception for Mr. Mendes. 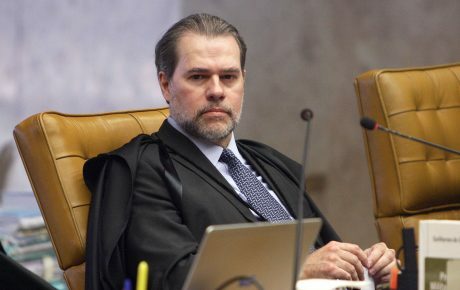 When he served as the presiding Justice at Brazil’s Superior Electoral Court, he defended that Dilma Rousseff’s election should be annulled due to the overwhelming evidence that her campaign benefited from money issued from corruption schemes. 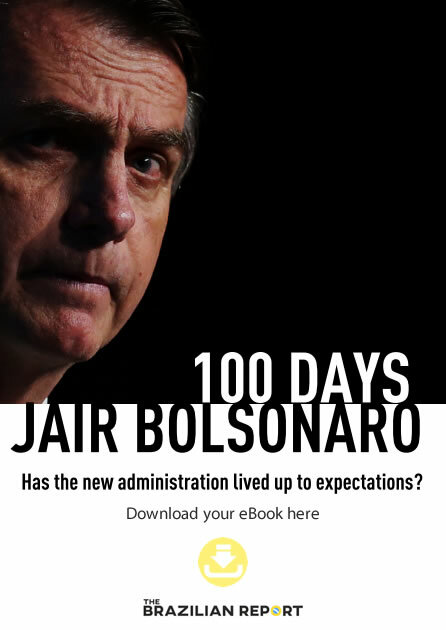 After Ms. Rousseff was impeached by Congress – and Michel Temer took over – Mr. Mendes decided that the evidence was not strong enough and that the election shouldn’t be annulled. 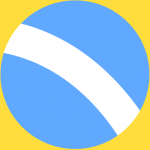 The Supreme Court Chief Justice seat is a rotating position. Each Justice stays in the job for two years, being replaced by the longest-serving judge yet to hold the position. In September, incumbent Cármen Lúcia will become an assistant justice once again, with Dias Toffoli taking over the leadership of the court. The change means that Ms. Lúcia will replace her colleague on his panel, which should spell the end for the “Garden of Eden.” Ms. Lúcia is a much harsher justice than Mr. Toffoli and is in favor of arresting convicted felons. So in a way, her presence in the panel brings some energy to Operation Car Wash enthusiasts. But the excitement is curbed by Mr. Toffoli’s presence in the Chief Justice’s seat. The Chief Justice controls which cases are heard by all 11 members of the court. And he could act to suspend the effects of convictions. 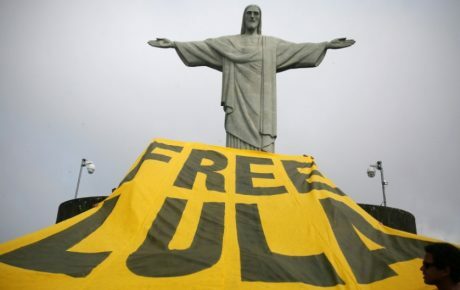 Since April, Ms. Lúcia has been avoiding trying such cases for fearing that the majority of the court would vote against her understanding that convicted criminals should go to jail before exhausting all of their appeals. With Mr. Toffoli, the Chief Justice would no longer be an obstacle. If he acts as expected and puts the issue to a trial, the Supreme Court could change its jurisprudence on the same subject three times in just two years. Not exactly a model of how a high court should act.